Whether your business requires electronic data interchange (EDI) or you simply want to implement EDI to increase efficiency with your operations – getting started with EDI is the first thing business owners want to figure out. Essentially, there are two options. Either you can buy all of the hardware and software required to build your EDI system, and then find an EDI VAN provider for communication service, or you can outsource everything to an all-in-one EDI provider like BOLD VAN. Most businesses today prefer the latter because outsourcing EDI is much more convenient and it’s extremely cost-effective. However, there are some advantages to outsourcing EDI that stand out more, depending on what type of business you have. 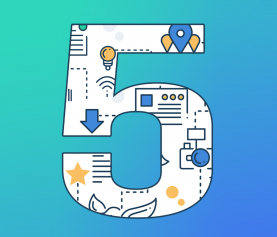 Below are the 5 types of businesses that benefit the most from outsourcing EDI and why it makes sense for them. 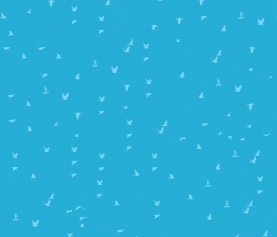 Enterprises have big, complex supply chains often spread across dozens of countries. To keep operations running smoothly, they need an EDI system that works 24/7 with high reliability. With a leading EDI provider like BOLD VAN, large enterprises are assured by 99.998% uptime that keeps business correspondence going at all times. Plus, our EDI VAN can communicate through phone lines with your EDI partners that don’t have reliable internet service – a common concern when dealing with overseas manufacturers. 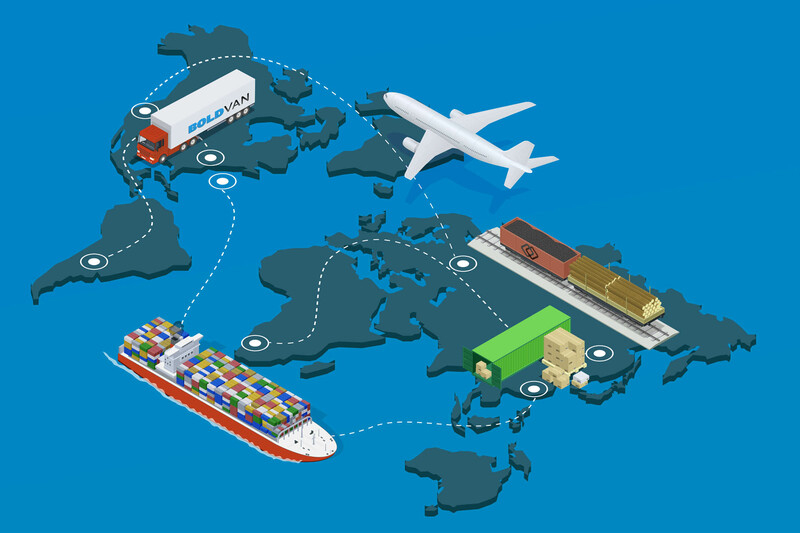 A key advantage with outsourcing to BOLD VAN is our Trading Partner Pricing, which only charges you for the amount of active trading partners in your network and not by the quantity of data you send. 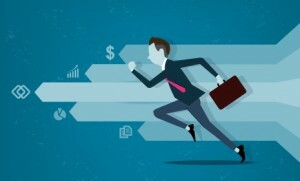 This unique pricing model can save enterprises thousands of dollars on their monthly EDI costs. B2B is all about building and nurturing relationships – whether that be with customers and clients or with your vendors. 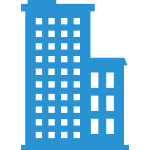 Outsourcing your EDI provides the advantage of professional and timely EDI compliance, as well as the onboarding of trading partners. If your business is a supplier or vendor to companies such as Costco, Amazon, Walmart, or even smaller businesses, you might be required to meet certain EDI compliance specifications before joining their network. Outsourcing your EDI provides the advantage of professional and timely EDI compliance, as well as the onboarding of trading partners. If your business is a supplier or vendor to companies such as Costco, Amazon, Walmart, or even smaller businesses, you might be required to meet certain EDI compliance specifications before joining their network.While some of these companies do provide instructions for their EDI compliance requirements, it can be a hassle to configure when you aren’t an EDI professional. 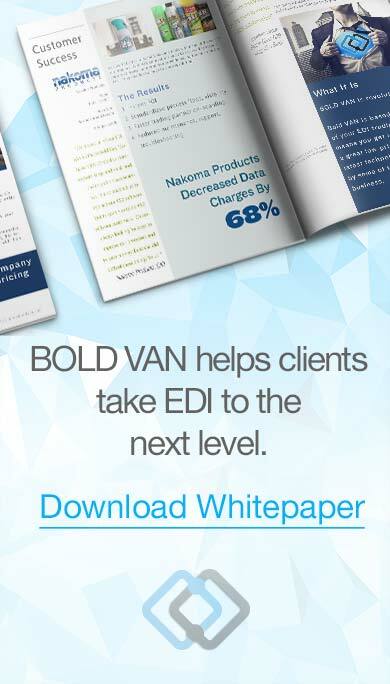 However, BOLD VAN clients enjoy free EDI compliance setup from our team of EDI experts. While some of these companies do provide instructions for their EDI compliance requirements, it can be a hassle to configure when you aren’t an EDI professional. However, BOLD VAN clients enjoy free EDI compliance setup from our team of EDI experts.We also prevent any snags in your business communications by ensuring your EDI network is always secure, well-maintained, and up-to-date. We also prevent any snags in your business communications by ensuring your EDI network is always secure, well-maintained, and up-to-date. 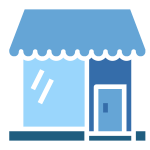 Timing is everything in the retail industry and EDI allows retail operations to run as efficiently as possible. One of the biggest benefits retail companies see from using EDI is the ability to automate inventory management because having too much or too little inventory on-hand come with costly consequences. EDI provides the advantage of shortened order-to-cash cycles by reducing the time it takes to process orders and optimize inventory replenishment. 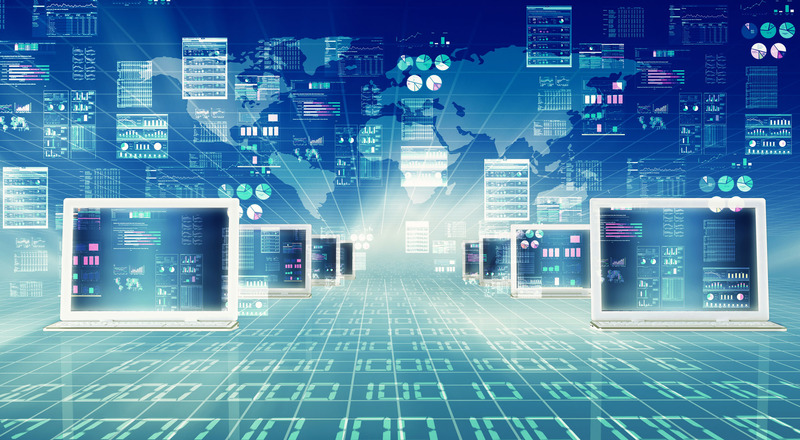 By outsourcing EDI, you’re able to manage all EDI transactions through a user-friendly web portal that stores all of your EDI data for easy access. Since BOLD VAN provides a cloud-based EDI solution, you can log in from any device with an internet connection. Tight deadlines and rapid changes in information are daily occurrences for transportation companies – which is exactly why the transportation industry relies on EDI for real-time communication and accurate data processing. 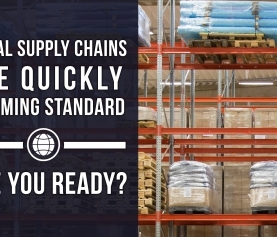 Since load tenders are monitored 24/7 with EDI, you immediately know when something requires your attention, and you can keep all essential partners in your supply chain updated as shipments progress. BOLD VAN provides an EDI service that’s built to handle the massive volume, and we ensure you’re always updated with the appropriate EDI protocols for any industry your company is serving. The demand for 3PL’s is steadily increasing and the competition is fierce. 3PL’s implement EDI to optimize their logistics and provide the best service possible to their customers. EDI allows for complete warehouse optimization through automated order management and fulfillment, which eliminates manual processes that waste a lot of time and labor costs. Automation and real-time updating keep your clients happy and their customers more satisfied, making you the preferred 3PL amongst your competition. By outsourcing your EDI to BOLD VAN, you get the advantage of a cost-effective solution that scales with your business. Since you only pay for the amount of trading partners in your network, your monthly EDI costs will only go up as you add more customers – giving you a competitive advantage you can afford from the start.